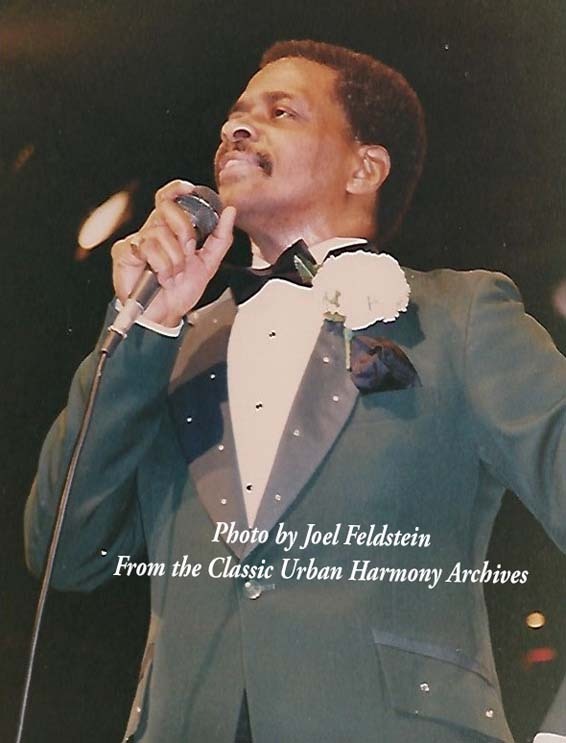 News from Classic Urban Harmony: We are now working with Earl Lewis to edit and publish his new autobiography, “How D’Ya Like Me Now? The Earl Lewis & the Channels Story”. Earl is one of the icons of R&B and Doo Wop Music and we are thrilled to be involved with this project. We posted this on FaceBook and the response has been phenomenal., gathering over 300 “Likes” in 12 hours. Of course, publishing a book does take time. Earl and Teresa Lewis were at Classic Urban Harmony Headquarters today (Sept 28) and we did a preliminary edit of the manuscript, making recommendations. We have to say, we were thrilled with what we read. We knew earl was a great singer but we never realized he is also a talented writer. Together we went through almost 70 Channels photos from our own archives and about 30 more that Earl and Teresa brought with them. We’re still deciding which photos will make it into the book. Then manuscript has to go through more edits, photos have to be scanned, pages have to laid out, the cover has to be designed, etc. But whenever a singer of Earl Lewis’ stature decides to write about their career, we take note. We’ll keep you informed on the book’s progress. We hope to publish early in 2019. In case you forget what a great singer is, watch an incredible performance of “That’s My Desire” (below) from one of the PBS Doo Wop Specials.